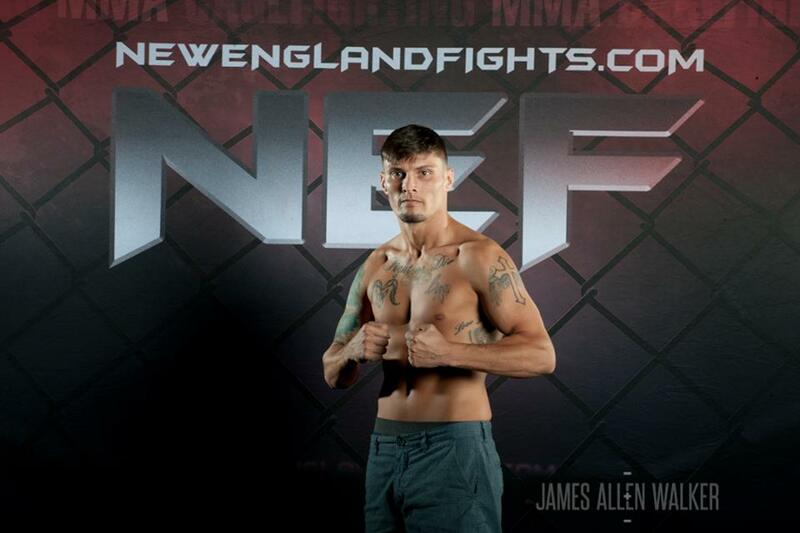 Denning, a member of Central Maine Brazilian Jiu-Jitsu (CMBJJ), has had eleven of his thirteen combined amateur and professional fights in the NEF MMA cage. He signed his first developmental deal with the promotion in the fall of 2014. Denning got off to a 2-0 start as a pro before dropping three of his next four. He says that his new focus will be on improving his abilities through tough fights rather than trying to pad his record. Looking at the length of his career, it is hard to believe Taylor Trahan is only 25-years-old. The native of Littleton, New Hampshire, and current resident of St. Johnsbury, Vermont, made his amateur MMA debut back in 2009, shortly after his 18th birthday. Seven years and 26 fights later, Trahan is recognized as one of the most prolific competitors in all of New England MMA. While he has fought in every corner of the region, Trahan has yet to step into the NEF MMA cage. He predicts that he and Denning will put on an exciting, fight-of-the-night performance in his NEF debut. New England Fights’ next event, “NEF 25: HEROES & VILLAINS,” takes place on Saturday, September 10, 2016 at the Androscoggin Bank Colisée in Lewiston, Maine. Tickets start at just $25 and are on sale now at www.TheColisee.com or by calling the Colisée box office at 207.783.2009 x 525.